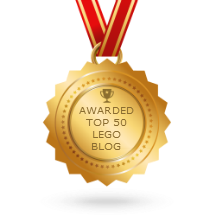 LEGO Star Wars 75059 UCS Sandcrawler 2014 reviewed! The big one is here! It's the newest 3,000+ piece LEGO Star Wars set! Enjoy, tell a friend, and May the 4th be with you all! 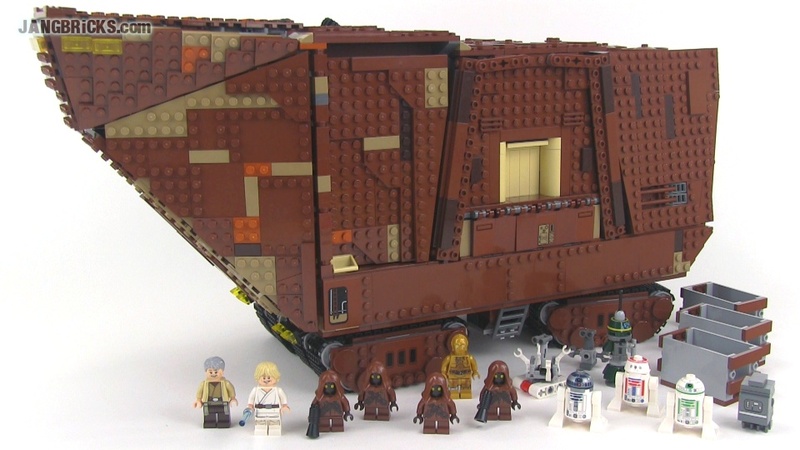 Video: LEGO Star Wars 75059 UCS Sandcrawler 2014 review! Taking Cinco De Mayo off Jang? Where are the videos/pictures? I wasn't joking. I thought you posted videos and pictures every day. And I expected something yesterday. I didn't see anything. I was disappointed. And I haven't seen anything today either. I don't post every day. I post when I post. AWESOME SET, AWESOME REVIEW! JANG YOU ARE AWESOME! I've got good news and bad news (for me): good news, I'M GETTING THIS FOR MY B-DAY!!!!!!!!1!!!!11. bad news, my b-day isn't for over a month. BUT THIS IS STILL GRADE A AWESOME!!!!!!!1!! !111!